Thanks Bunches to My Traffic Sources! Declining Hits to Website – I Hate March! I Got Even More Traffic in February! 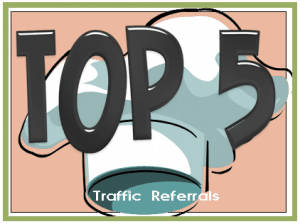 Thanks for Sending Traffic My Way, Top Five! 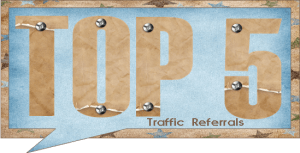 How I almost Doubled My Hits to Website Traffic in January!